We are gearing up for Easter, graduation, Mother's Day, prom and wedding season! We want to help you feel and look you absolute best. Check out our Aromatherapy massage featuring bamboo sticks for a toning and draining treatment. The countdown to Mother's Day is on! Let us help you pick out the perfect gift for Mom. Consider a relaxing treatment or luxurious face or body products. We will have specials on gift sets that will have Mom glowing. Find out how you can be entered into our draw for a luxurious gift basket loaded with items that will have you feeling pampered. 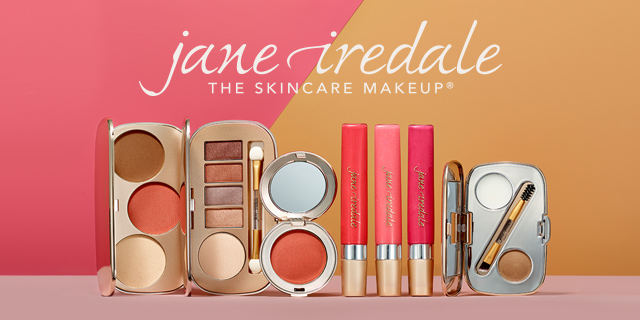 The Jane Iredale spring collection has arrived and we think its name is appropriate! As we shed our heavy coats and winter boots it's time to treat ourselves to a spring makeover in preparation for sunshine and warmer temperatures. We have special promotions this month to help you do just that. 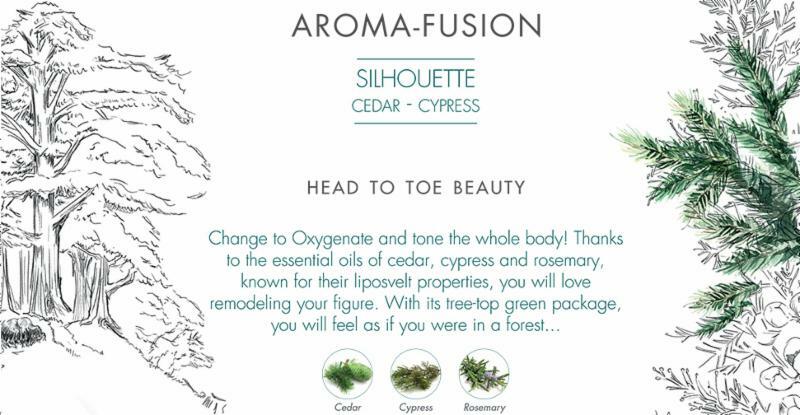 Experience a Walk in the Forest featuring a silhouette enhancing massage of the legs using bamboo sticks.The use of bamboo and the ingredients cypress, cedar and rosemary promote circulation, firming, toning and lymphatic drainage providing a deep sense of relaxation and well-being. Sculpting and lifting techniques are performed to the front and back of the legs which is followed by a silhouette enhancing massage experience of the whole body. Who doesn't love a new lip gloss or cheek colour to give your skin a sun kissed glow? Ask to see the newest additions for spring from Jane Iredale when you visit our spa. This collection is especially flattering for medium to darker skin tones. Get your free gift when you purchase from the spring collection. Follow our social media to see retail specials coming up.